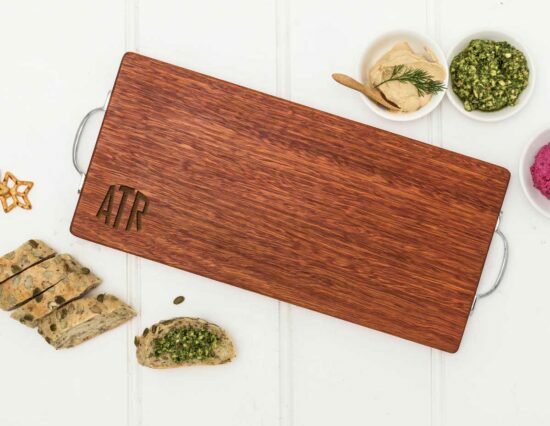 A perfect gift for the pizza lover, this Personalised Pizzeria Pizza Board gives them a taste of what it would be like to own their own Pizzeria! 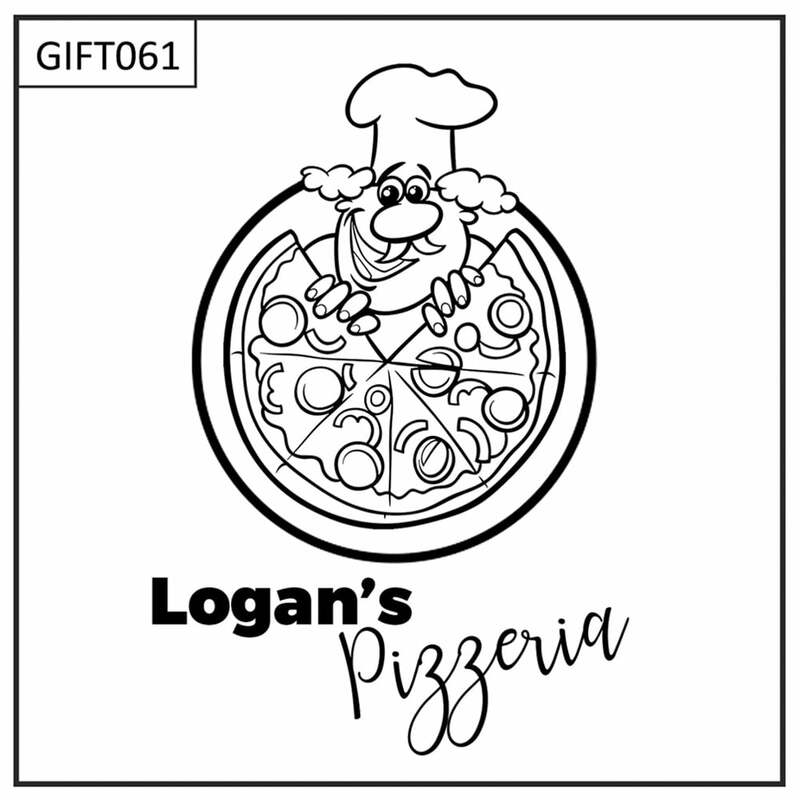 Featuring a logo of a topping packed pizza and a quirky chef, this pizza board can be personalised with their first name or surname. A great gift idea for Birthdays and Christmas. 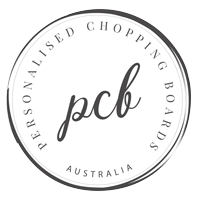 You can personalise this pizza board using the ‘Name/Surname’ personalisation field located above. Please provide the Name personalisation as you would like it written, i.e. Logan (no apostrophe S) or Logan’s (with an apostrophe S).